Park City School District Superintendent Ember Conley leads off with a preview of tomorrow's school board meeting agenda. 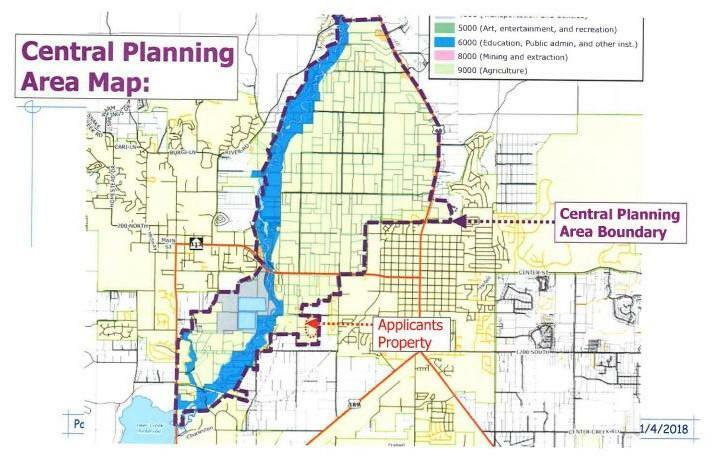 Wasatch County property owners Sibyl Bogardus and Marilyn Crittenden talk about the letter they sent to Wasatch County Council and the process for the proposed general plan amendment. Eileen Dunn, president of the Kamas Valley Business Association, provides an update on her group. Finally, Rob DeBirke, policy director of Save Our Canyons, discusses a couple of issues, including helicopters and a proposed Mount Baldy tram at Alta.